How much time from my purchase do I have to request a refund? We accept returns, refunds, and exchanges on items that have arrived damaged or defective. A customer must submit a request within 14 days of delivery to qualify for a return, refund, or exchange. The items must be shipped back within 30 days of delivery. What form of payment will I receive my refund? Customers that are approved for refunds will receive their reimbursement via PayPal in the same form of payment. Must my item be new in box/unopened/like new in order to return? 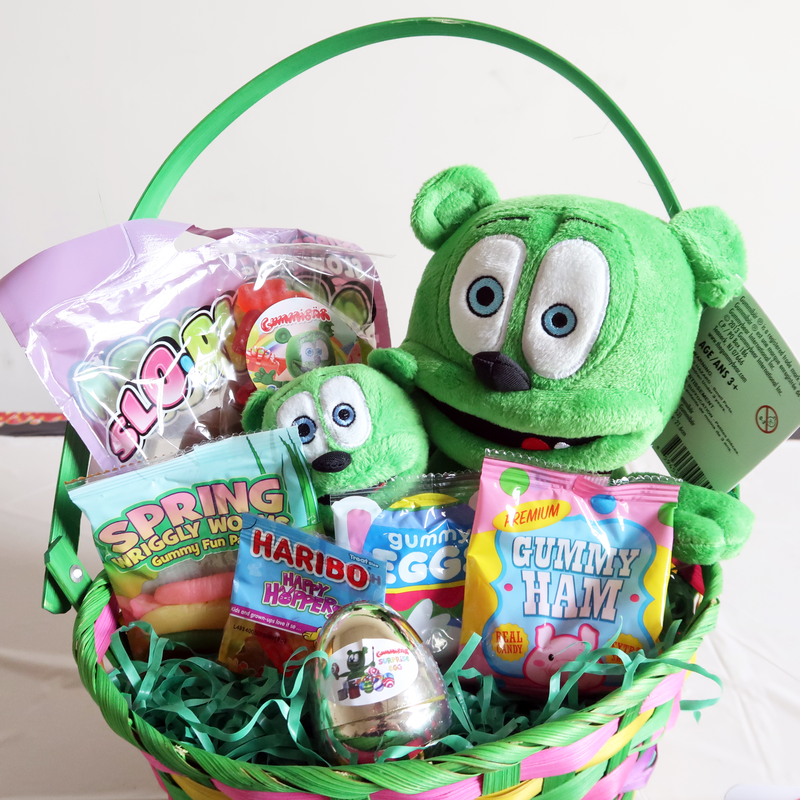 Gummybearshop.com accepts returns, refunds, and exchanges on items that have arrived damaged or defective. If the item is not returned in original condition the buyer is responsible for any loss in value. How do I contact you for my return? In order to submit a return/refund/exchange request, please visit the “Contact” page and fill-out a customer contact form. Include the matter of the request in the subject line as well as your order number. Requests can also be submitted to our customer service email. (questions@gummybearshop.com). Do I need to pay shipping on my return? Gummybearshop.com does not charge return shipping on items that arrive damaged or defective. However, we require customers pay for postage on returns / exchanges / refunds for items that are received in good condition. What is Gummybearshop.com’s return address? If I need to receive my order by a specific date, what do I do? If you need to receive an order by a specific date please contact the shop prior to purchasing you order so we can ensure that it will arrive in time. If you DO NOT indicate that there is a specific date that the orders are needed by and you do not receive your items on time, you will not be able to return the items. I placed an order that requires international shipping and it has not arrived. How do I proceed? Please note that international orders can take between 10 to 24 days to arrive. If you package has still not arrived, we suggest contacting your local post office and provide them the customs id that was uploaded to your order. I purchased multiple items including a poster. All my items arrived but my poster has not. How do I proceed? All posters are shipped separately from other items. The poster is shipped in a poster tube so it does not get ruined. Your poster will be arriving, just hold tight. If you poster does not arrive in the given time frame (view shipping policy), please contact the shop. I purchased a Running, Dancing, or Talk-back Plush toy and it is not working. Can I return this item? Please make sure that the read tab is removed from the plush toy. If the tab is removed, and the toy still is not working please contact the shop so we can move forward with an exchange or a refund if necessary.